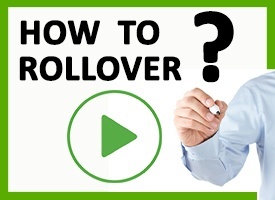 A rollover transaction is when the IRA owner takes control of the IRA funds as they are being moved. For example, if John (from above) wanted to rollover his funds from the local bank to a self-directed IRA, he would receive a check from the local bank in the amount of his account balance. John would then have 60 days to deposit the check into a new self-directed IRA. 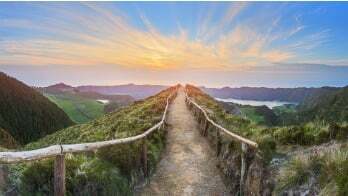 If you are ready to learn more about how a self-directed IRA can help you with achieve your dream retirement, take advantage of our promotional offer. 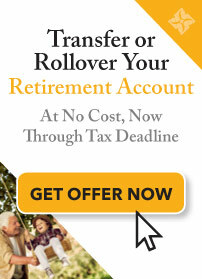 Open a retirement account before the tax deadline of April 18th, 2016 and we will waive the transfer fee.